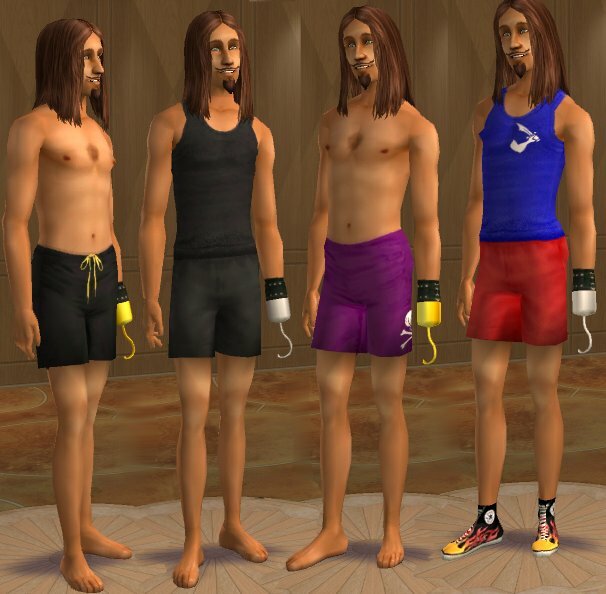 Captain Hook can NOT get fat/fit - the mesh will always be the "normal" body size - this is a known limitation of the plug-ins at this stage. If it becomes possible to correct this later, I will. I haven't figured any way around this.